New York (CNN Business) For years, Pinterest received less media attention and less scrutiny than rivals like Facebook, Instagram or Twitter. Now the company may finally have a moment in the spotlight. 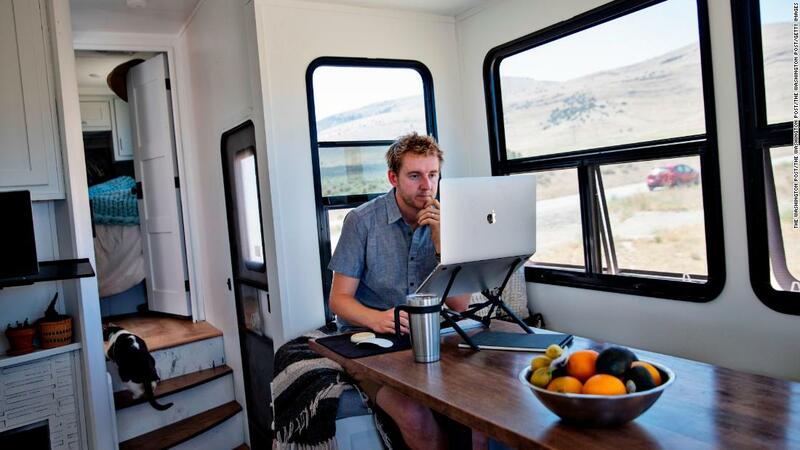 The company set a placeholder target of raising $100 million in the public offering, an amount that will likely change as it begins courting public market investors. 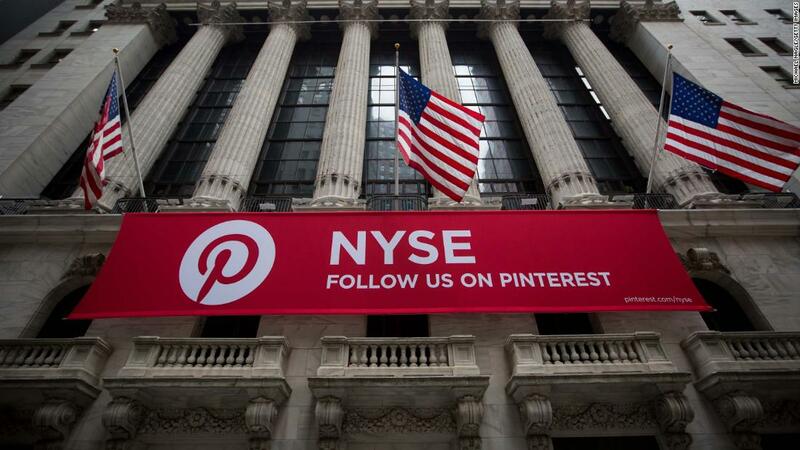 Pinterest is the latest unicorn to stampede toward Wall Street this year. Lyft is currently looking to raise more than $2 billion from its public offering. Slack and Postmates have both filed paperwork to go public. And Uber, the biggest of the group, is expected to make its Wall Street debut later this year. In 2018, Pinterest posted revenue of $756 million, up from $473 million in the year prior. Like many tech companies going public, however, Pinterest is not yet profitable. The company lost $63 million in 2018, down from a net loss of $130 million in 2017. At the same time, Pinterest has long insisted it’s not a social media service, despite building an ad-based platform where users can follow friends, colleagues and brands, and view their daily posts in a feed. In the filing, Pinterest describes itself as a “productivity tool” rather than a social network. When listing off competitors, it starts with Amazon, rather than social networks like Facebook and Instagram. The fact that it’s less focused on news sharing and virality has arguably helped insulate the company from recent criticisms of other social networks for spreading fake news and harmful content. Over the years, however, Pinterest has served as a platform for some Russian propaganda, anti-vaccination content and posts glorifying eating disorders. Last month, Pinterest made headlines by taking the step of blocking searches on the platform related to vaccinations. Pinterest now has more than 250 million monthly users, according to its filing to go public. 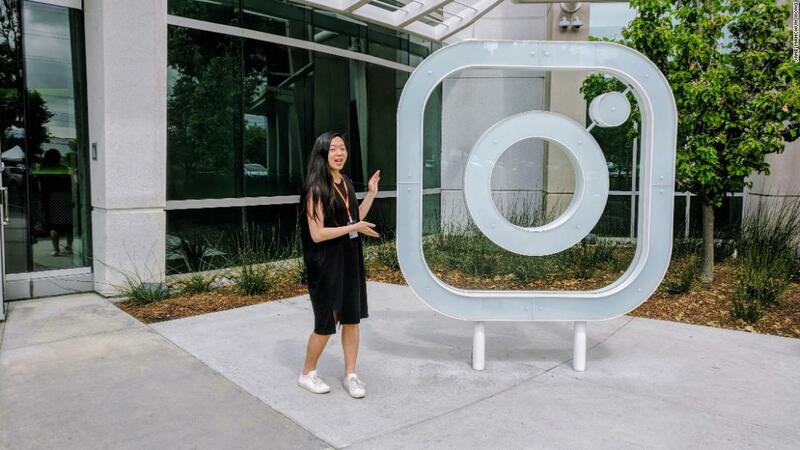 It is much smaller than Facebook and Instagram, which measure their audience in billions, but its size is competitive with the likes of Twitter and Snapchat. While its reach may be smaller than some, Pinterest has long been viewed as an ideal environment for advertisers, given it’s a platform filled with aspirational content. It is also very popular with a key demographic that is often overlooked by Silicon Valley: women.